Bart is an experienced project manager with nearly twenty years of experience in environmental engineering and consultancy. 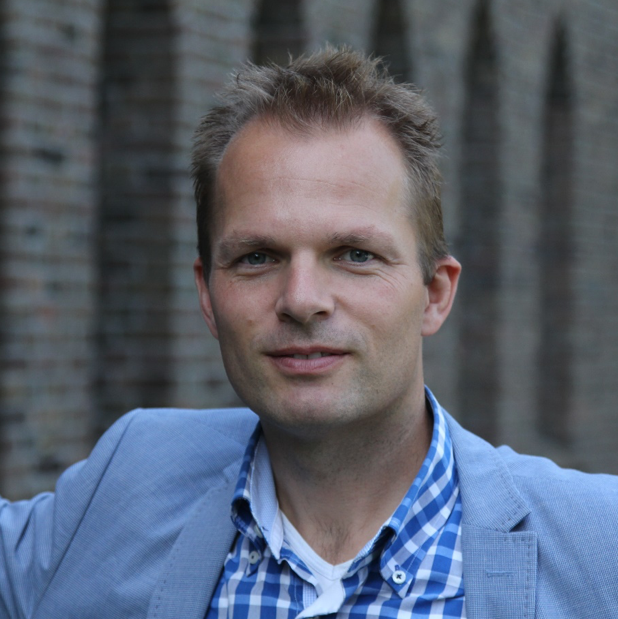 Bart holds a MSc in Environmental Engineering from the Wageningen University. He has a specialization in anaerobic wastewater treatment, and gained professional certificates in the field of Project and Process management as well as Business Administration. Prior to joining Isle, Bart worked for globally operating consultancies and a network organisation on innovative water technology. At the latter he was Manager of the Projects & Funding Team. Furthermore, he initiated dozens of new collaborative innovative water technology projects in the last five years. He is keen to facilitate decision making processes and tackling the non-technical obstacles to accelerate the uptake of new technologies. Within Isle, Bart is responsible for Business Development for Municipal Water and project management in Europe.